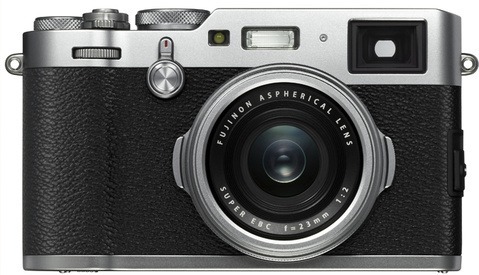 Fujifilm announced the new member of its entry-level mirrorless series, the new Fujifilm X-A5 and the first motorized power zoom lens, the Fujinon XC 15-45mm f/3.5-5.6 OIS PZ. While the new X-A5 comes with new features such as Bluetooth image transfer, the new zoom lens is the lightest zoom lens that Fuji launched so far. 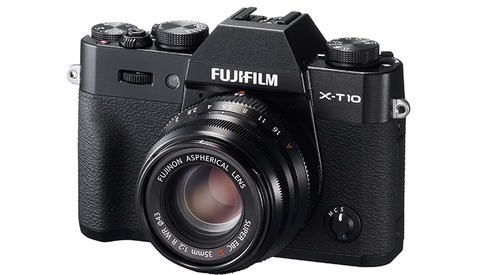 The new camera body has some good features such as 180-degree tilting touchscreen and hybrid AF system with phase-detection, however, it doesn’t have the X-Trans sensor like the top series Fuji cameras. Instead, it is equipped with a 24.2-megapixel APS-C sensor with primary color filter. It also has a native maximum ISO of 12,800 and it is expandable up to 51,200. Most importantly, the new X-A5 can shoot UHD 4K video. According to Fujifilm, this compact-sized camera can shoot up to 450 images with its small battery (battery performance tested with the XF 35mm f/1.4 R lens). 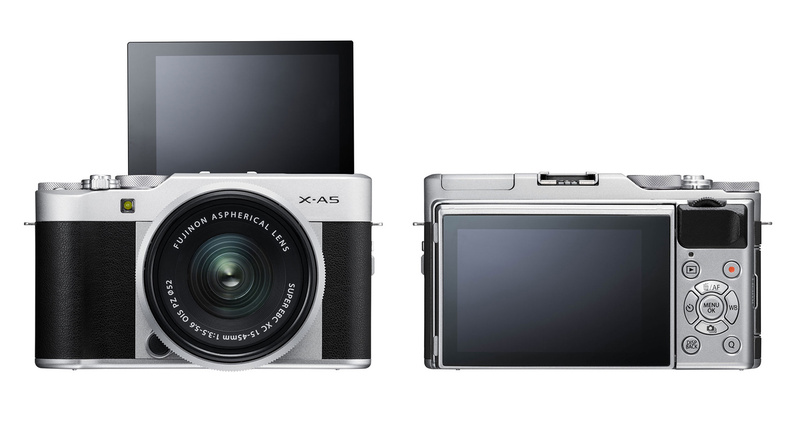 The new X-A5 has a useful 180-degree tilting touch screen, but unfortunately there is no joystick on the back of the camera. 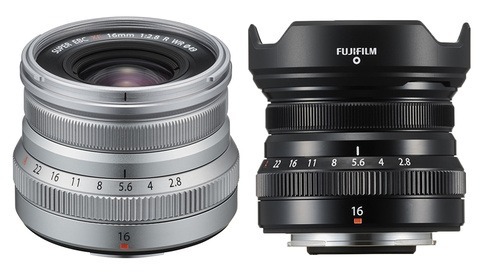 The new 15-45mm f/3.5-5.6 (35mm equivalent is 23-68mm) is the latest zoom that Fuji launched and it is an affordable alternative to the other Fujinon zoom lenses. It has three-stop optical stabilization feature and a stepping motor with electric zoom for shooting better videos. 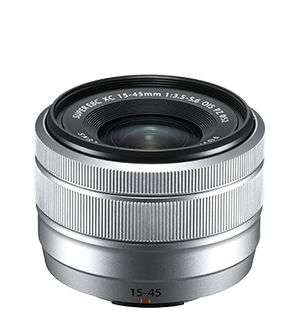 So far, it is the most compact and lightweight Fujinon zoom lens, weighing only 135 grams. In addition, the lens is equipped with three aspherical and two ED elements and can shoot close-ups from 13 centimeters at its widest focal length. XC 15-45 weighs only 135g. This new kit might be a good option for vloggers due to its video capabilities and tilt-screen. Considering the pricing, it might also be a good option for beginners. What do you think about this new kit? Don’t forget to share your thoughts in the comments section below.